Finally us Chakwalians have changed our minds, other wise it was always a confirmed seat for Nooras, but ever since his blasting the Army and since almost every household has members serving in the armed forces this has turned the tables around. A great surprise and a pleasant one. Don't be surprised I have mentioned on this forum multiple times that only seat which PMLN may win from this region now (since Nisar's removal) is Khaqan Abbasi's and that too is becoming difficult with every passing day. Other wise Pothohar region totally going in favor of PTI / its Allies. Except for one tough competition on NA 58 wherein the competition is between PPPP and PTI with 50% chance of both no chance for PMLN there even. Don't be so happy, This is Glulam Abbas individual vote not PTI vote . 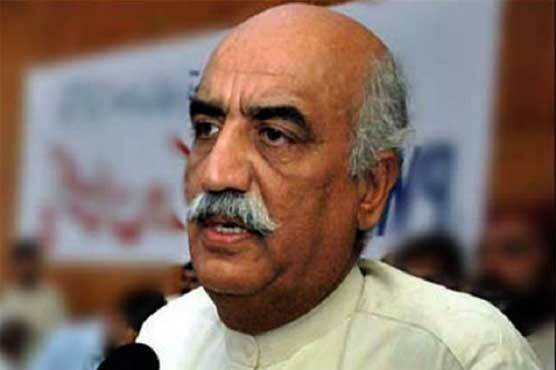 If he goes away , PTI will be back to 14% popularity . Remember he contested independent in last election and got 100,000 votes but still not able to defeat PML N nominee. Where is PTI popularity in this constituency? 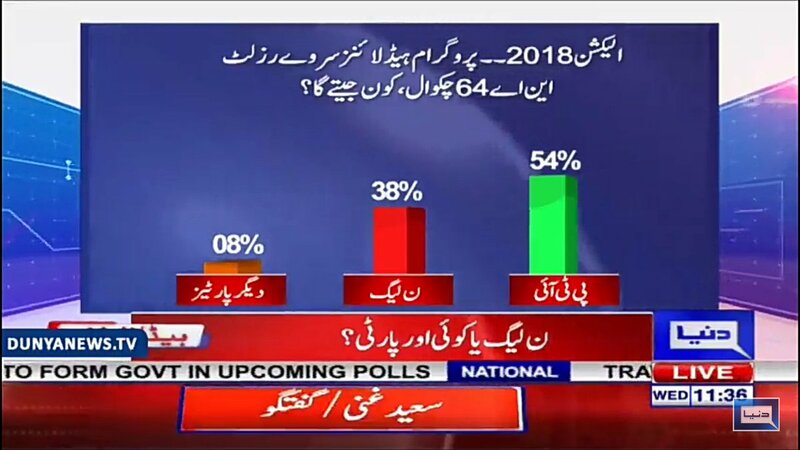 PMLN still has strong support in Punjab. 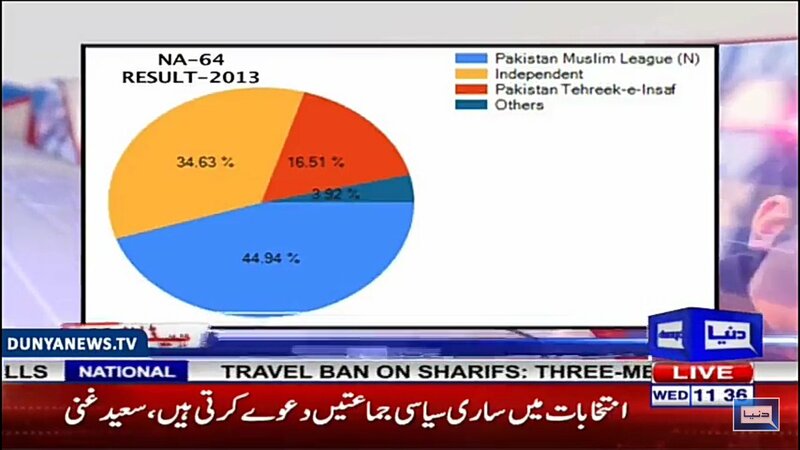 PTI cannot slack off based on simple surveys which are not entirely accurate. The workers need to keep pushing until the votes are in. This is due to inclusion of Sardar Abbas. 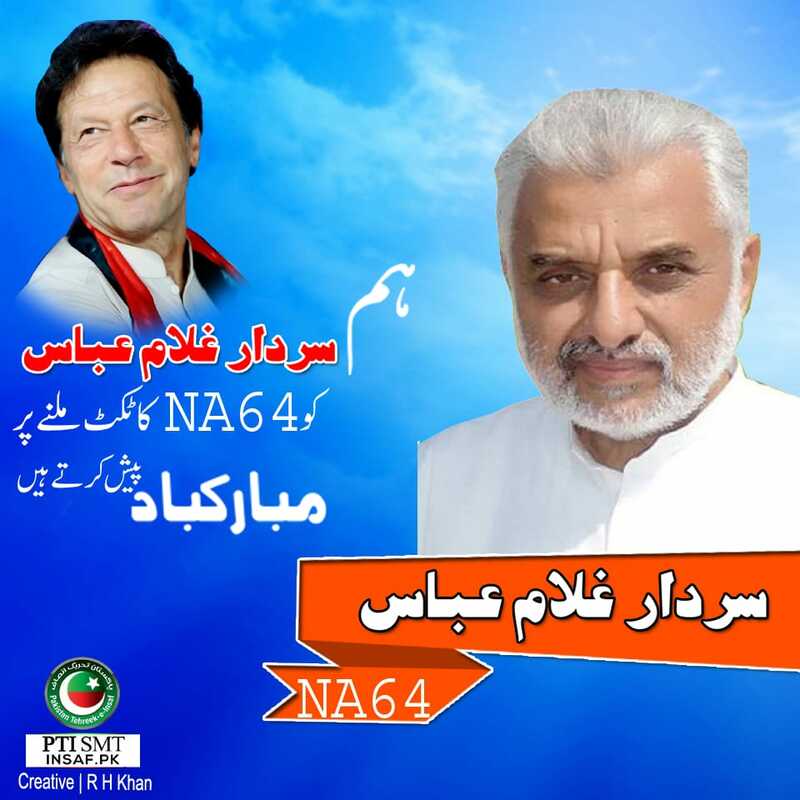 If they have decide to run elections separately then neither (PTI or Sardar) can win the seat but together they are undefeatable in Chakwal. Naziriyati karkun ko vote kion nahin diya? Humain tu bas 20 hazaar vote chahiyain! Yeh electables tu seat jeet jain gai! One should not judge a person by their appearance, however, even a lot of Paindu looking Patwaris have changed their mind!! !